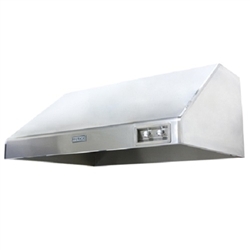 Redesigned and re-engineered for improved operation and efficiency, the Fire Magic Outdoor Grill Vent Hood quickly exhausts excess smoke and heat from covered patios. 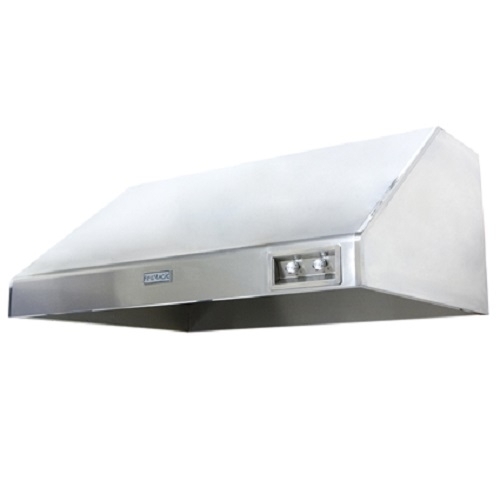 From its efficient dual fans (1200 CFM total) to the configuration of the hood itself, the Grill Vent Hood is created specifically for your outdoor grilling environment. With powerful halogen under-mount lamps, your grilling area can be illuminated for evening cooking.